A new iTunes+iPod commercial surfaced early this afternoon promoting the new Coldplay single from the upcoming album Vida la Vida. It has just been published to The Daily iLife podcast, which you can subscribe to in iTunes or watch here. 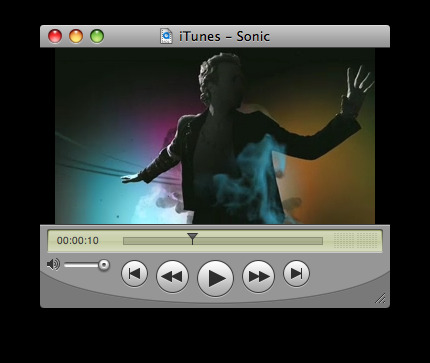 An iTunes+iPod advertisement for Coldplay.